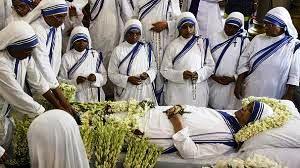 Sister Nirmala Joshi, 80, was a Catholic Religious Sister who succeeded Nobel laureate Mother Teresa as the head of her Missionaries of Charity and expanded the movement overseas died on Tuesday in Kolkota, West Bengal, India. She completed her Master's degree in Political Science and then went on to secure a doctorate degree in law from the University of Calcutta. 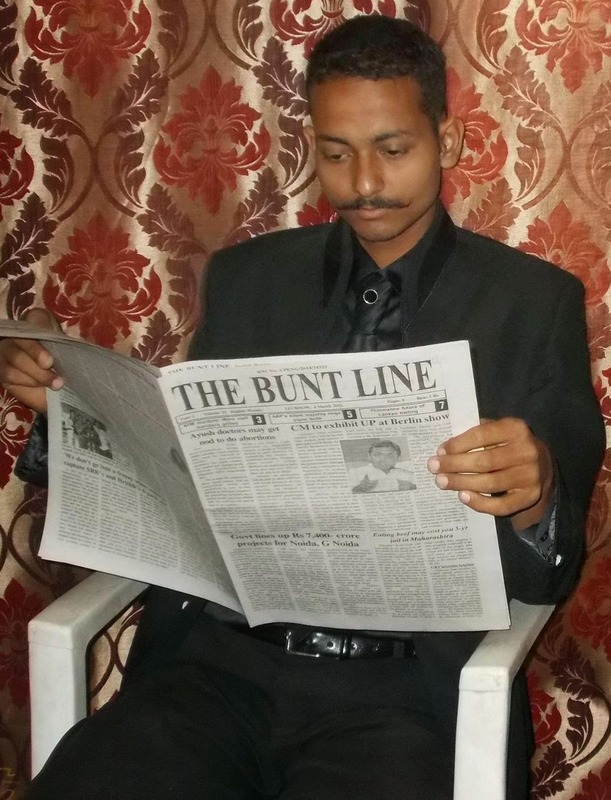 When she was one year old, her father brought the family to India.Although the family was Hindu, she was educated by Christian missionaries in Mount Carmel, Hazaribag. At that time of 24 age, she learned of Mother Teresa's work and wanted to share in that service.She soon converted to Catholicism and joined the Missionaries of Charity, founded by Mother Teresa. She was one of the first Sisters of the institute to head a foreign mission when she went to Panama. 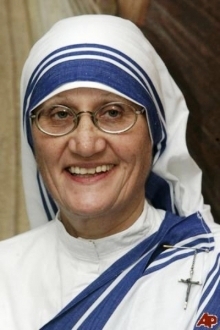 In 1976, Joshi started the contemplative branch of the Missionaries of Charity and remained at its head until 1997, when she was elected to succeed Mother Teresa as Superior General of the institute. The government of India bestowed the Padma Vibhushan, the second highest civilian award, on Sister Joshi on Republic Day (January 26) 2009 for her services to the nation. Her term as Superior General ended on 25 March 2009, and she was succeeded by German born Sister Mary Prema Pierick.